“High C” personality styles are often misunderstood … so this article is presented to help you to understand the C style better and hopefully clear up some common misconceptions you may have of this analytical personality style. 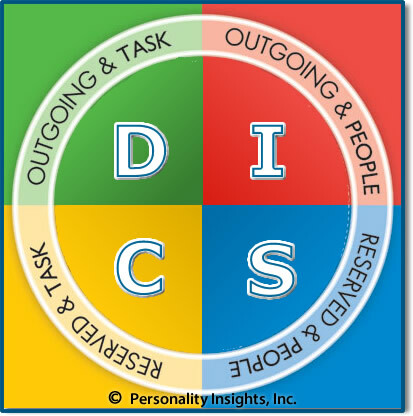 The DISC Model of Human Behavior presents four main personality styles and the “C” style is one of them, of course. The Cautious – C style is reserved and task-oriented. Reserved means they like to take plenty of time to think things over. Task-oriented means that they are focused on specific tasks – even if the task is mental versus physical. We use words like Cautious, Calculating, Competent, Conscientious, Contemplative, and Careful to describe this personality style. C’s tend to be very analytical. Their approach is incremental and measured. They communicate in a very specific, intentional manner, using many questions as a means of obtaining more information. They decide slowly – only after careful consideration of options and implications. While high C’s are reserved, they tend to act with purpose and focus when they reach a decision. In that way, a high C can come across as a high D (Dominant, Determined, Doer) at times. By their inquisitive nature, C’s act curious and may appear to be a bit critical as they pose question after question. That is just their way of engaging when interested. They like quality answers, value and being correct. A common misconception about C’s is that they do not have much emotion – as they appear to be so matter-of-fact. In reality, C’s do have strong feelings and can be very passionate about things that are important to them. This misconception is often based on observing that C personality styles are often not very talkative. People with strong C personality traits may hesitate to initiate conversations with others. That is because C personality styles do not put much value in “small talk.” To them, bringing up subjects such as the weather or asking a question like “how is it going?” are not really serious enough topics to merit conversation. Small talk can seem like such a useless formality to them. 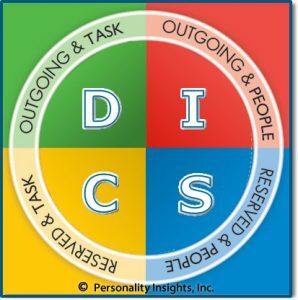 On the other hand, if you ask a C-personality style about a subject or topic that is of great personal interest to him or her, then you are likely to open the floodgates of conversation. 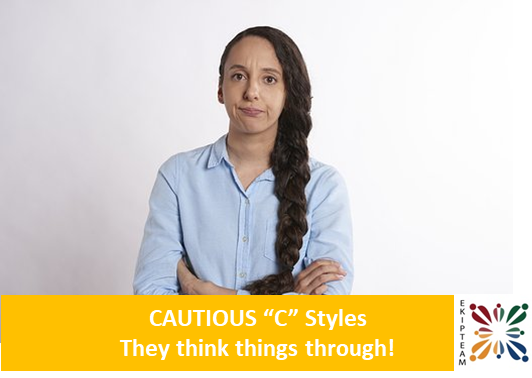 C-personality styles tend to be passionate about ideas, concepts and subjects that they have studied and analyzed. While C types tend to be more task-oriented than people-oriented, they can be very loyal and committed to friends and family. Their feelings are less attached to sentiment and more attached to principles. “High C” personality styles tend to be more solitary. C personality styles tend to be more selective in relationships, but they also tend to be committed in those relationships. Here are some important tips for interacting with someone with strong C traits … expect the high C to operate in “analysis mode” most of the time. Be patient and provide quality answers to allow them time to process. It is important to be credible with a C-type person. Be accurate. Don’t exaggerate. Be on time. Set clear expectations. Remember, you are interacting with someone who wants you to be exact and accurate, not approximate. Here is an important tip if you have high C traits … remember that most others do not have the desire or inclination to understand all of the details. You can unknowingly overwhelm others with questions or with too much information. Others tend to “shut down” when that happens. On a personal note, it is good to know that small-talk can be very useful. 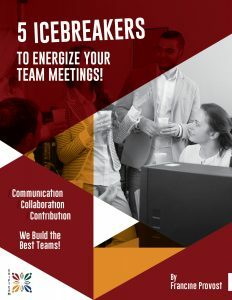 Small talk can help you break-the-ice which is often a necessary step in connecting with others. C’s think things through, and that is a fantastic quality. C’s help us all by paying attention to the fine details that can be so vitally important. Reprinted with permission from the “Tip of the Week”. To subscribe for the free “Tip of the Week” please go to https://www.personalityinsights.com and receive Dr. Rohm’s weekly Tip every Monday morning. Make sure you are on our eNewsletter list to receive your free copy. Subscribe here. It’s not too early to plan your sessions for the fall! These team development sessions will result in more collaboration and increased contribution. Get more productivity, more fun, and more harmony in relationships.